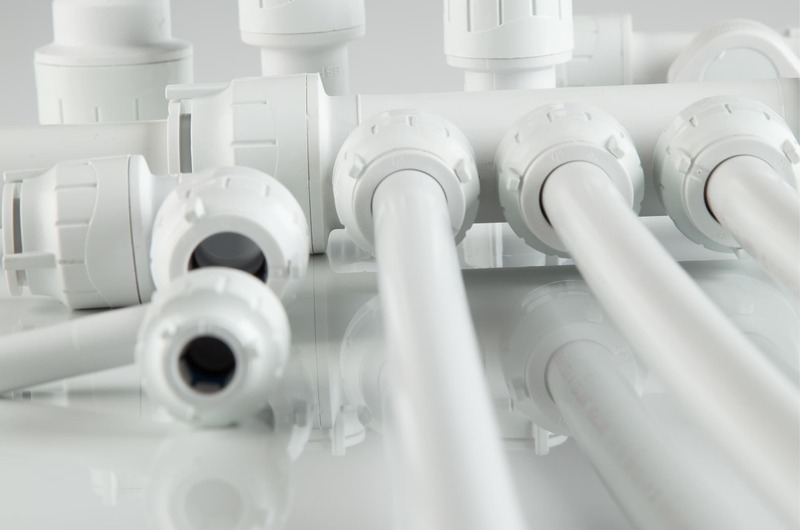 To stay in step with the changing demands of the industry, our innovative range of plastic plumbing systems continues to evolve to satisfy every project specification and budget. 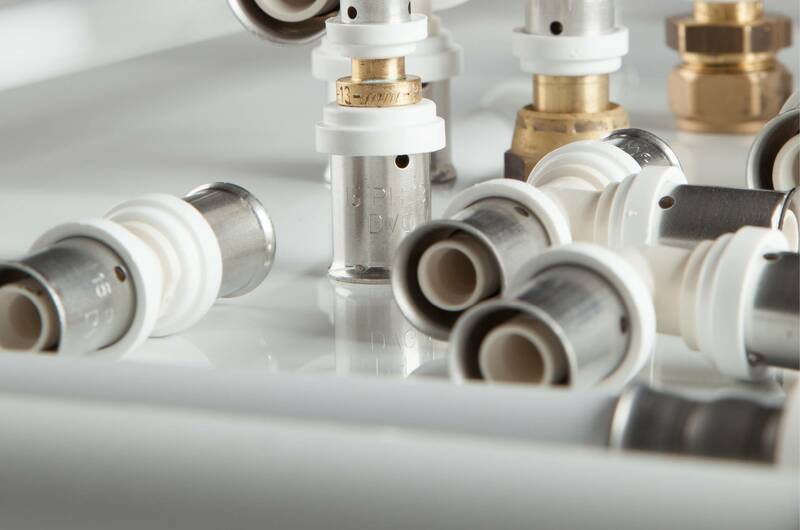 We now offer four different plumbing systems, each designed to allow you to specify the right solution for the job - in push and press fit solutions in 10mm, 15mm, 22mm and 28mm. 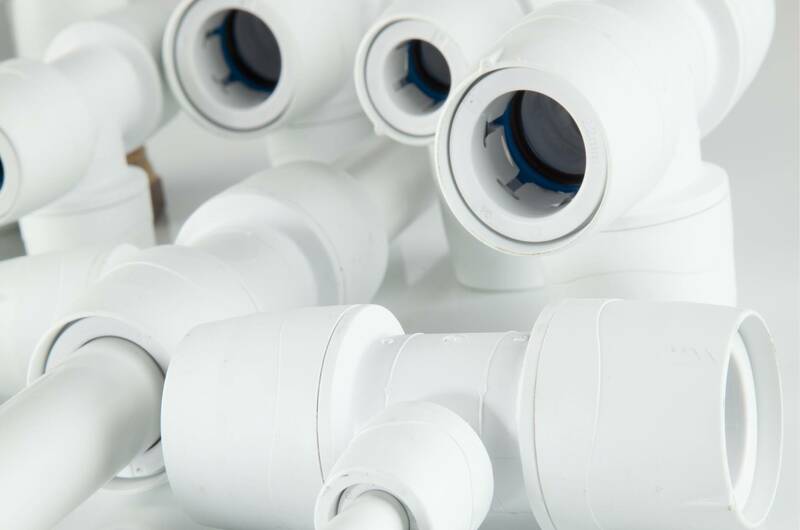 Though each range is specially designed for specific plumbing applications, they all share one thing - with no specialist welding or soldering skills needed, safe, near-instant jointing is made easy. Plus, there's no mess, no costly consumables and less chance of theft as no copper is used in their manufacture. The choice of more plumbing professionals, our original hard-working and durable grey plumbing system. 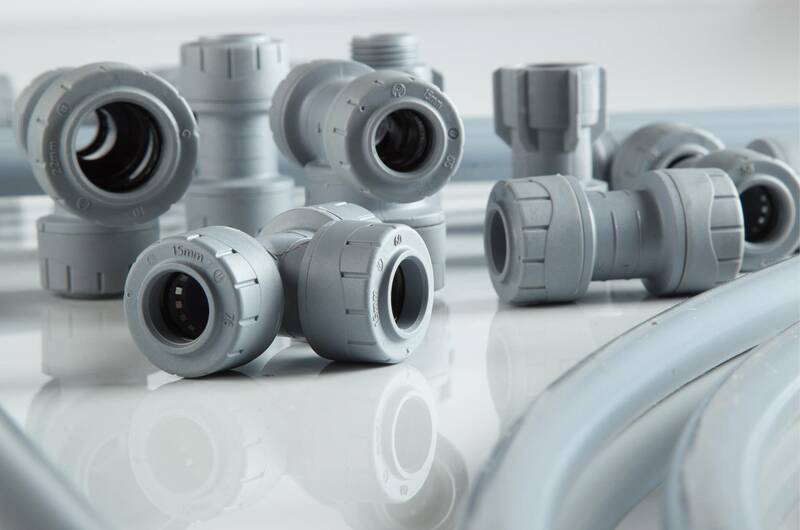 Slim profile fittings, designed specifically to UK plumbing sizes for high frequency use applications requiring additional security. Also available, as part of the wider Polypipe plastic system offering is Surestop. 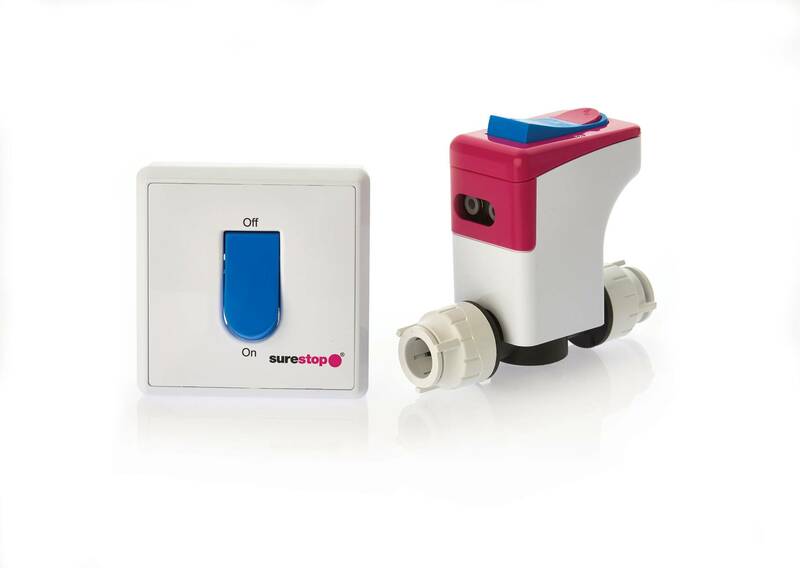 Surestop is a unique and innovative stopcock range, preventing water leakage with the flick of a switch.